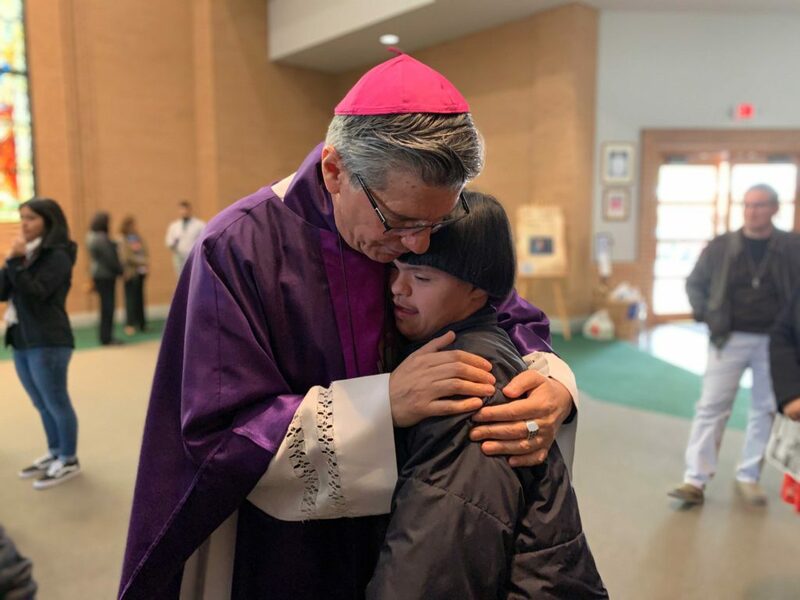 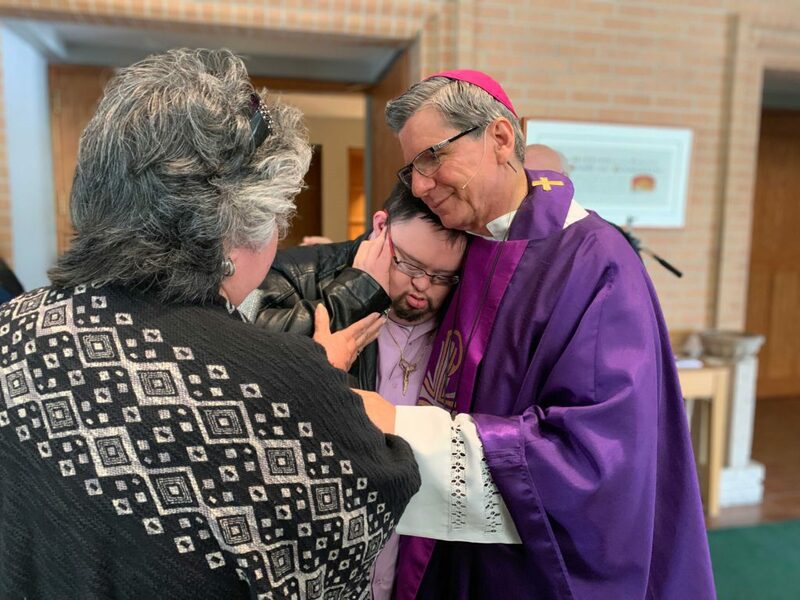 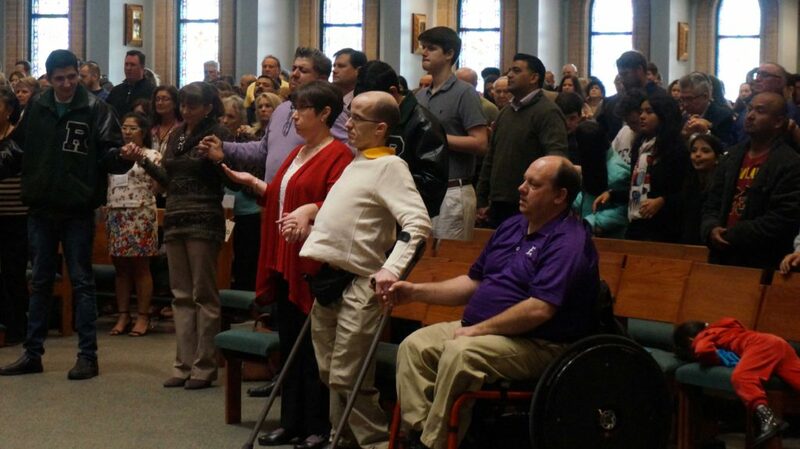 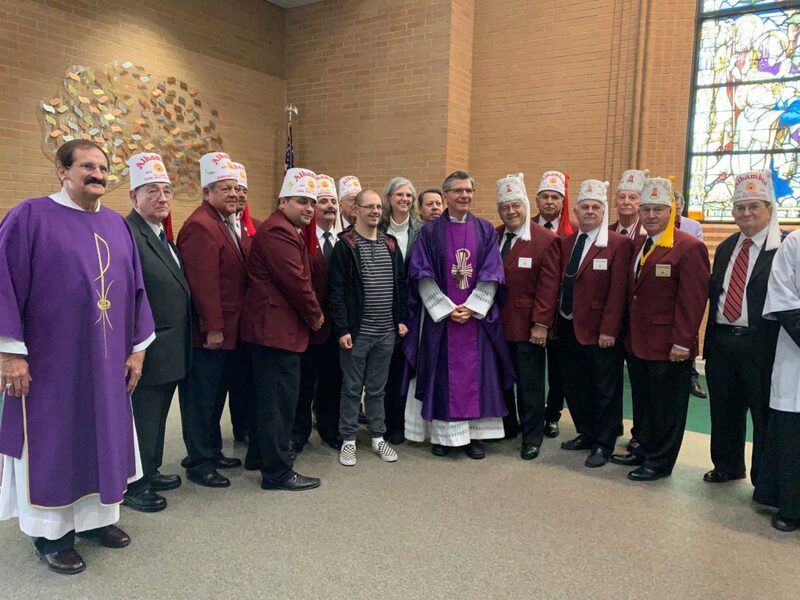 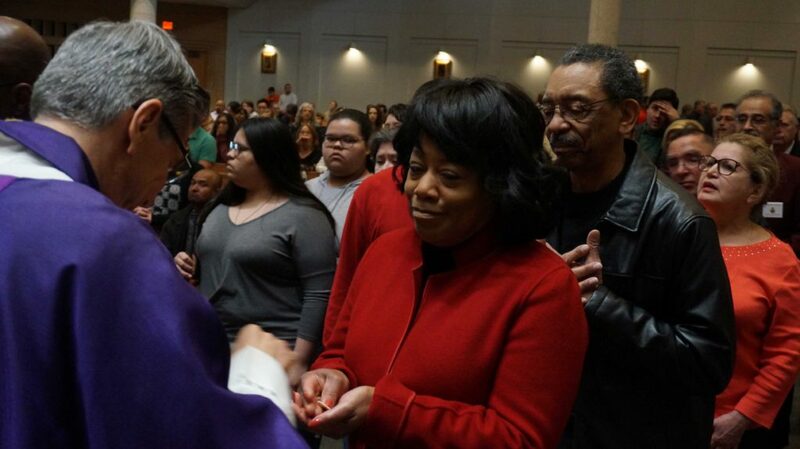 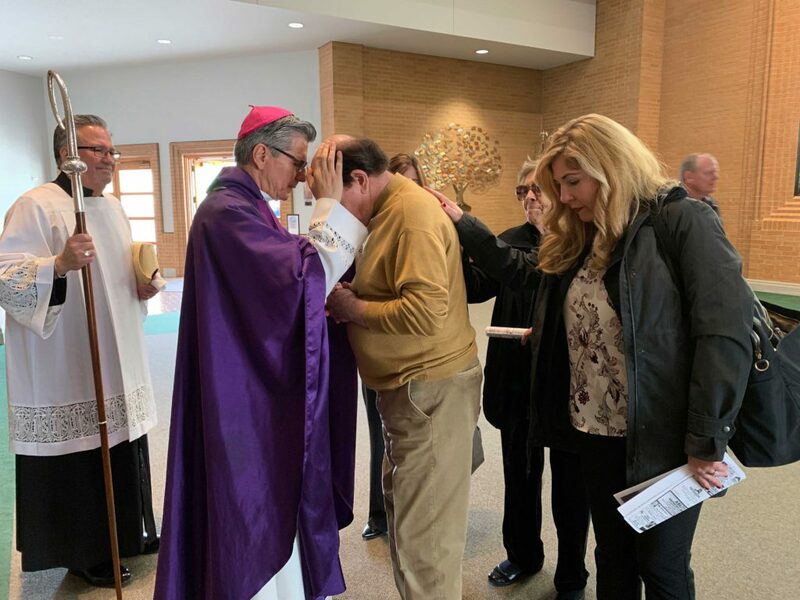 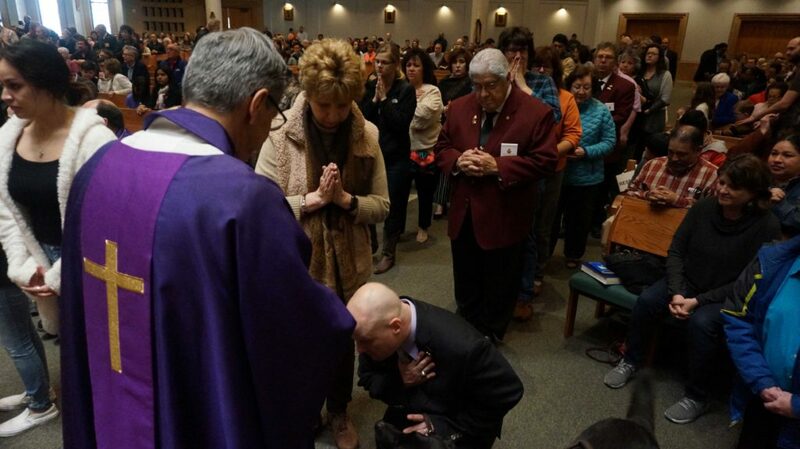 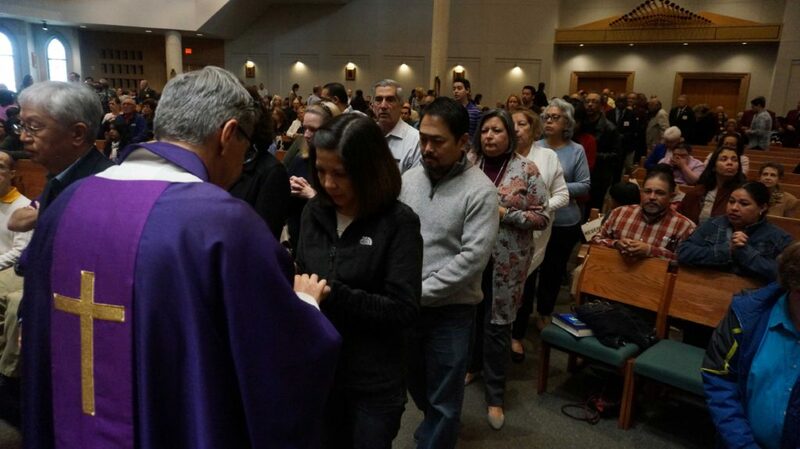 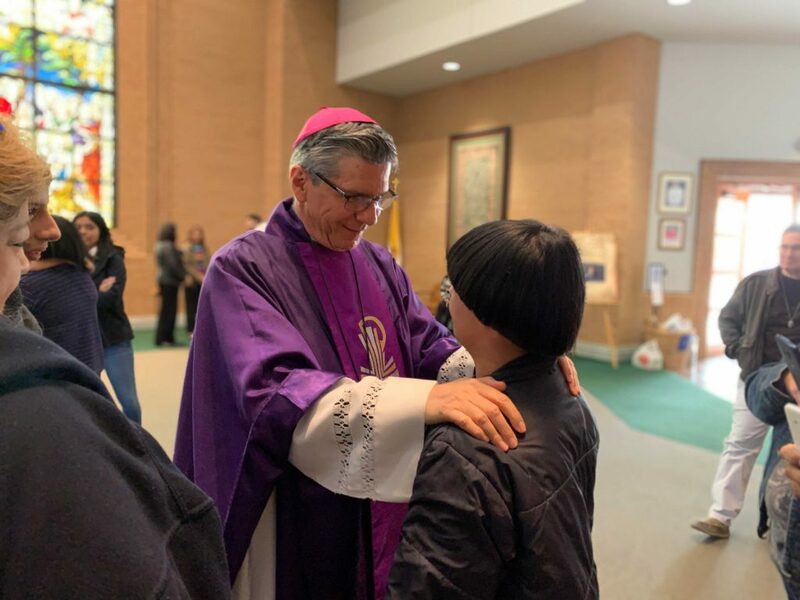 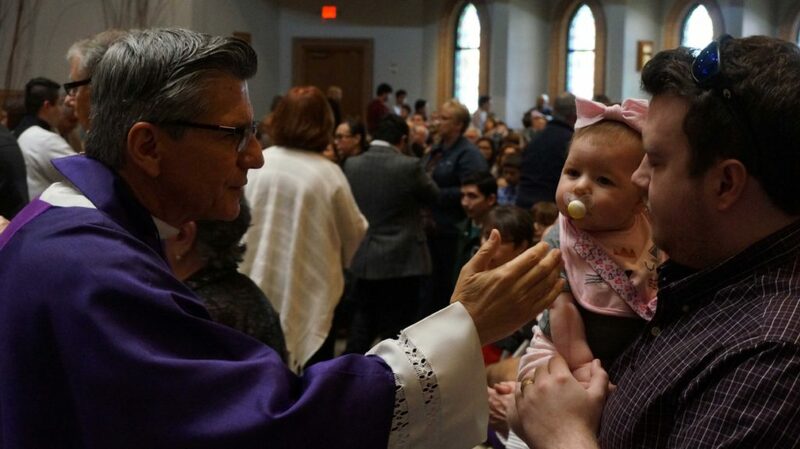 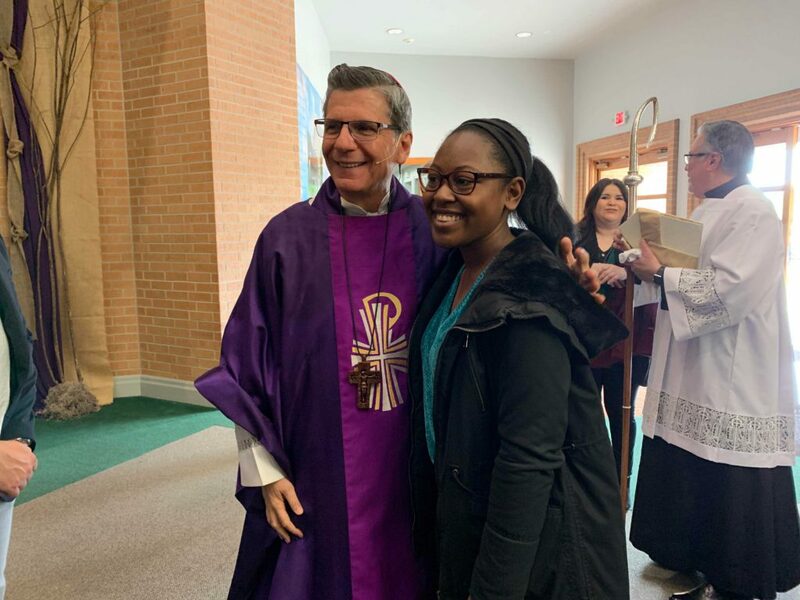 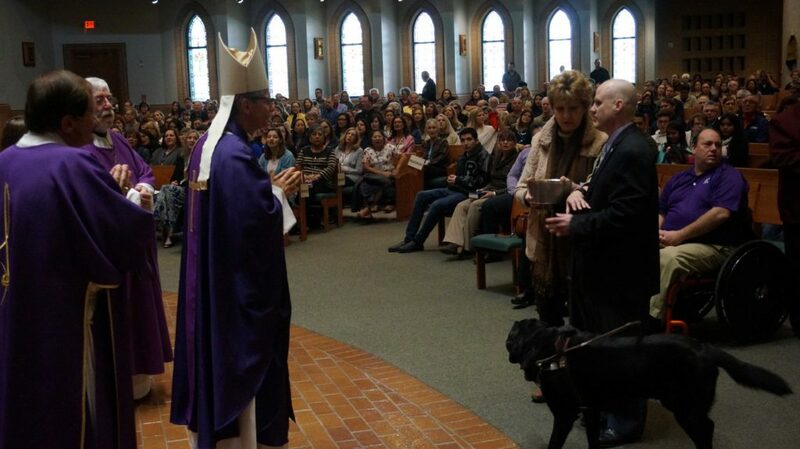 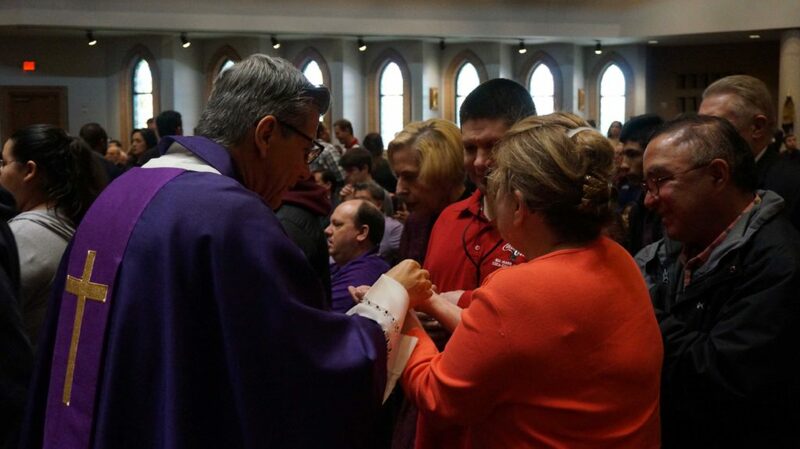 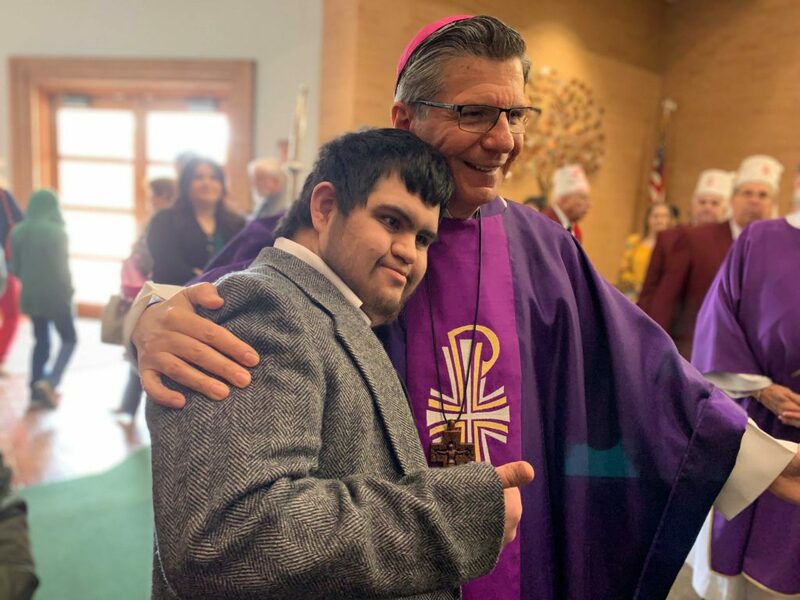 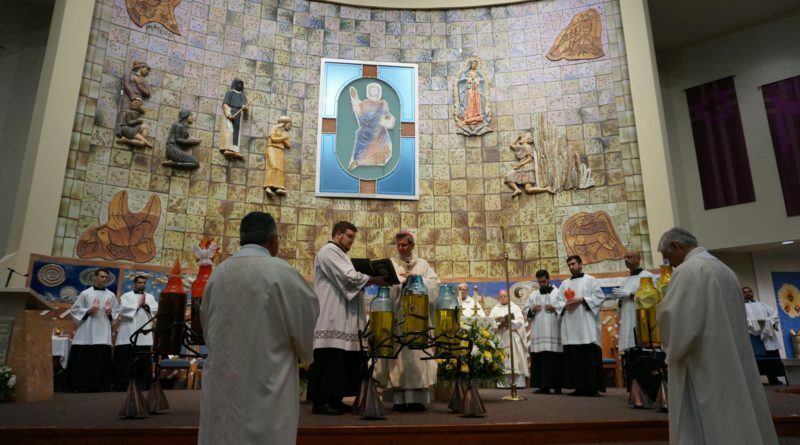 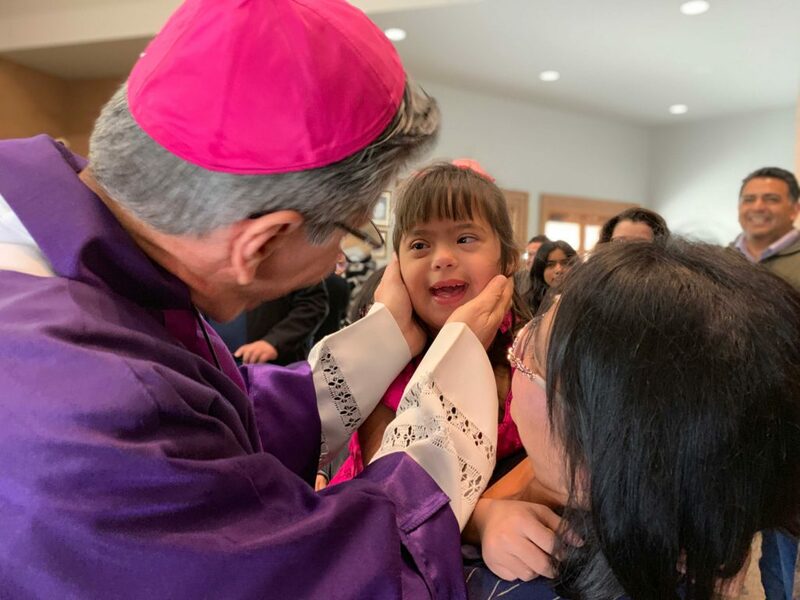 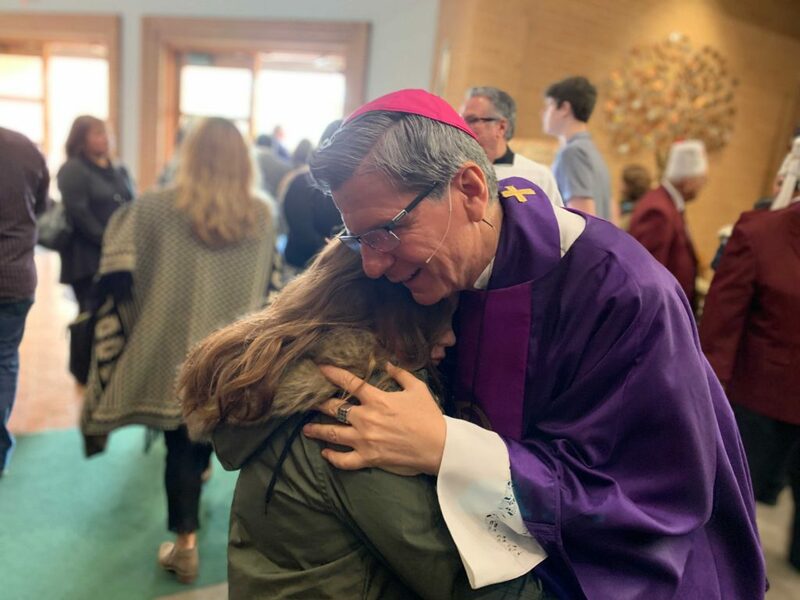 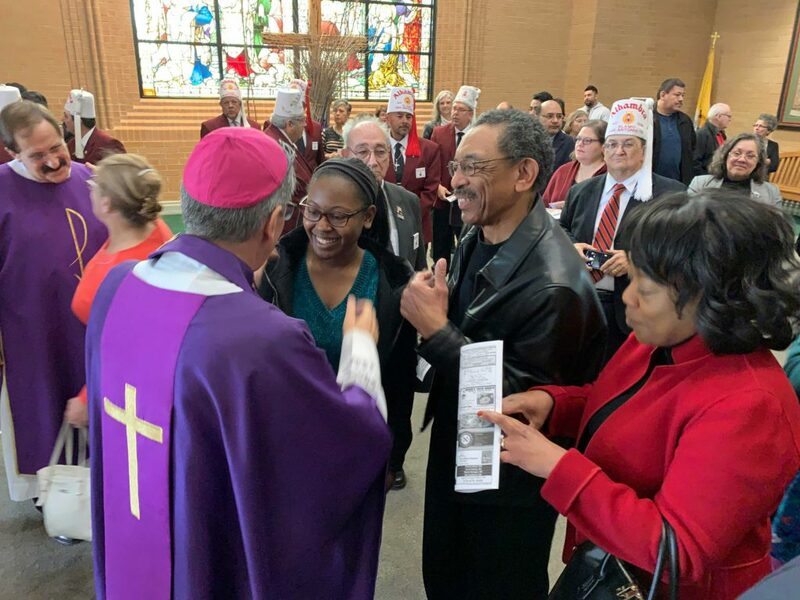 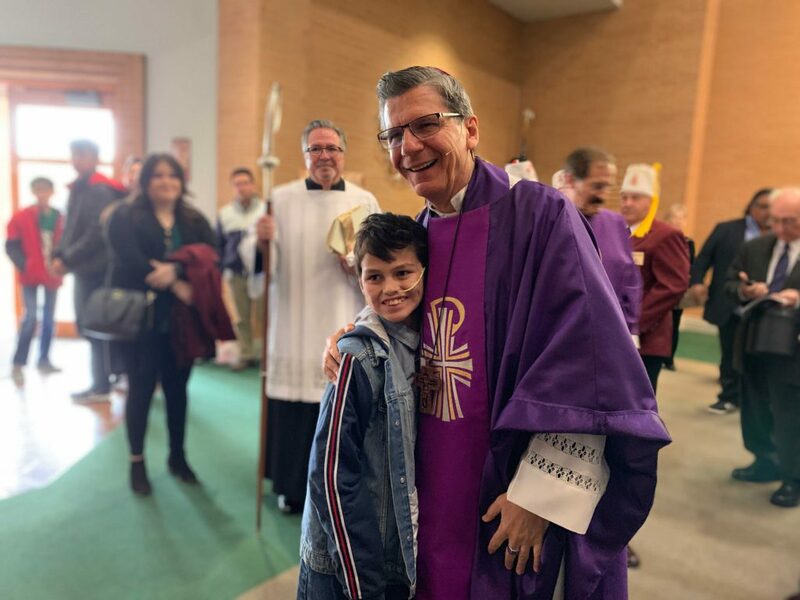 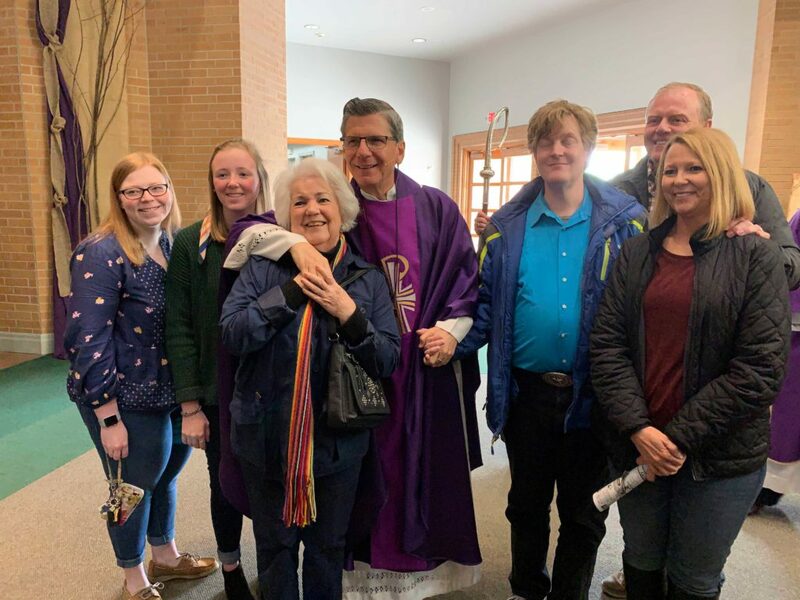 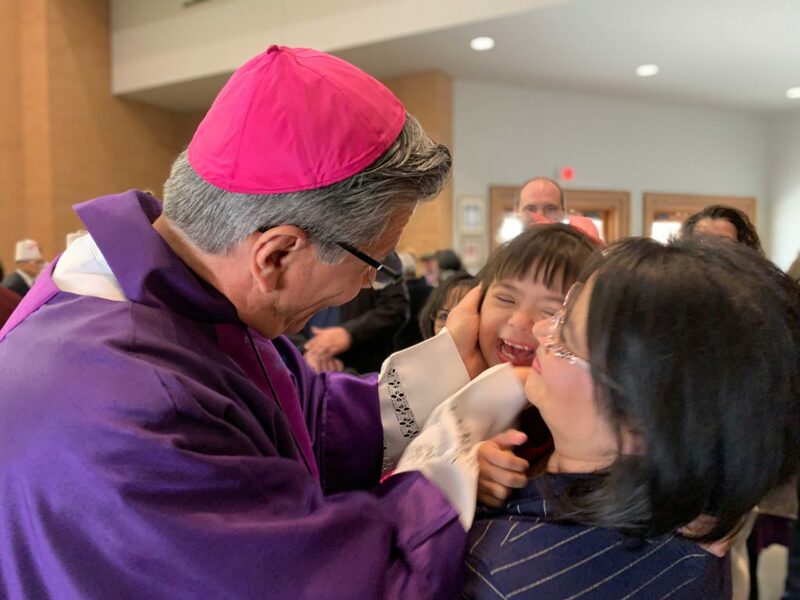 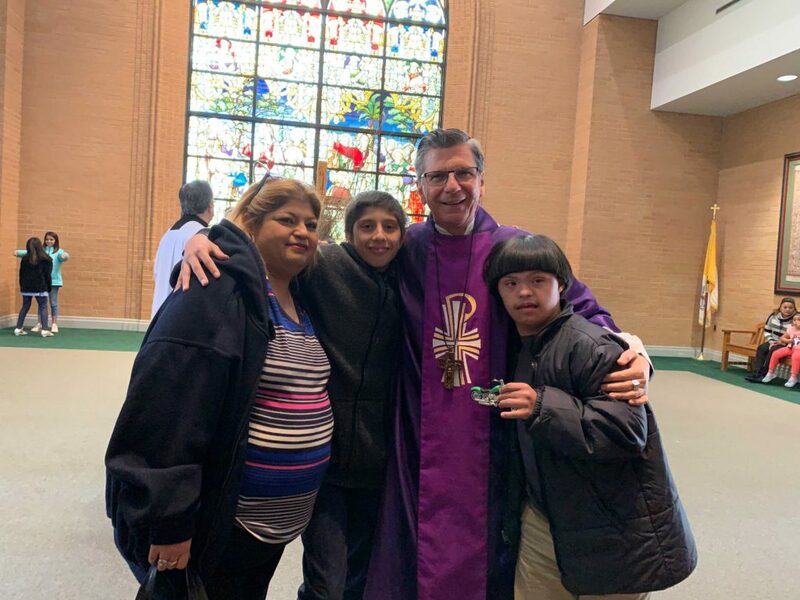 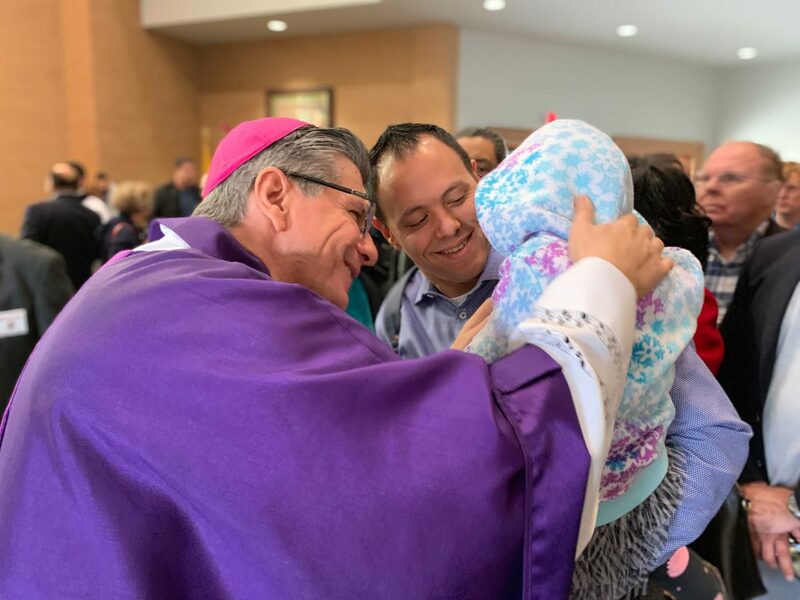 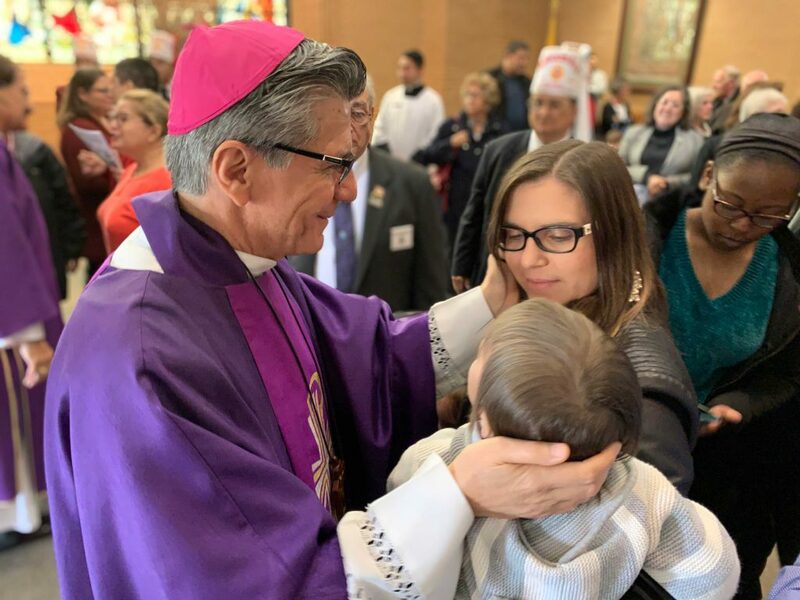 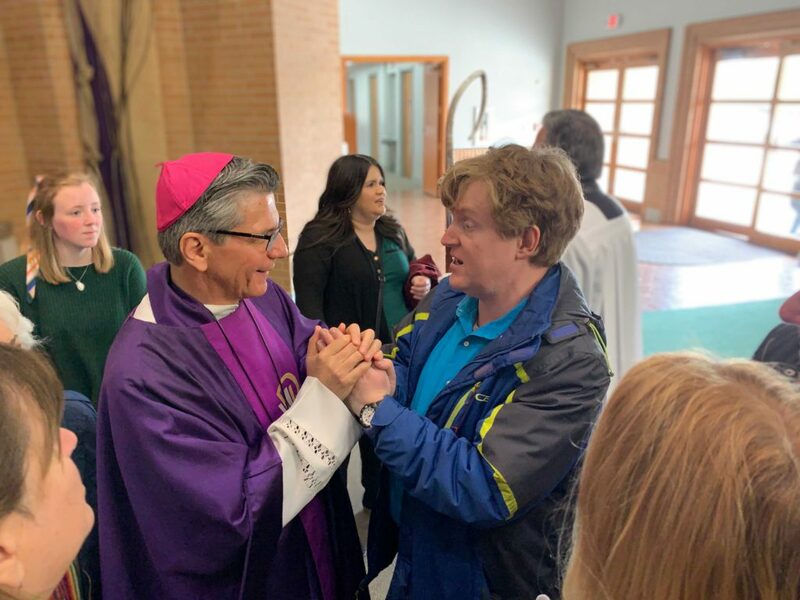 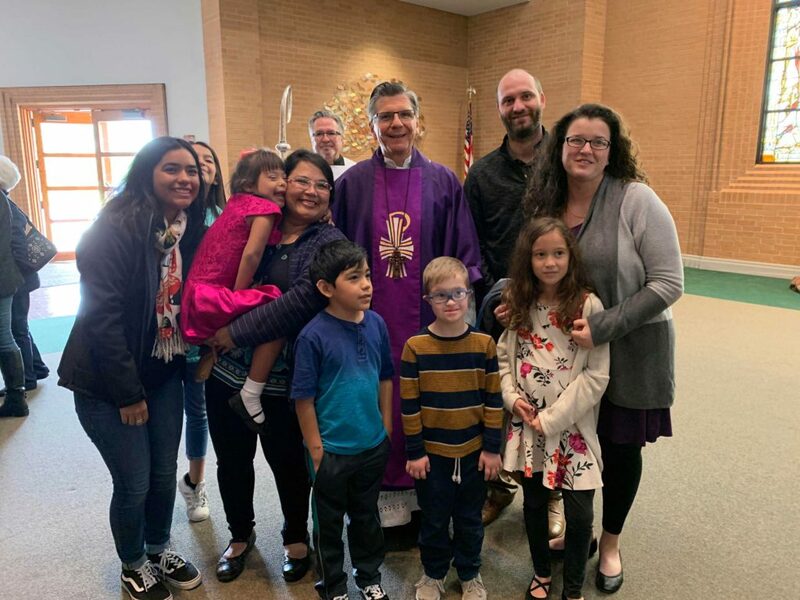 In sharing faith and life with one another and recognizing the needs of people with special needs, Archbishop Gustavo García-Siller, MSpS, celebrated a Mass for persons with special needs March 31 at St. Mark the Evangelist Church. 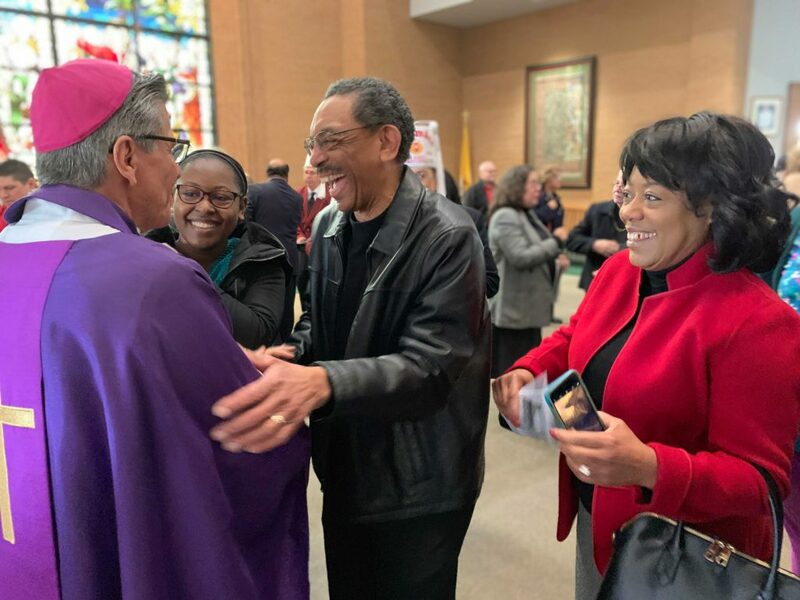 The archbishop told attendees that he was both honored and humbled to be with them. 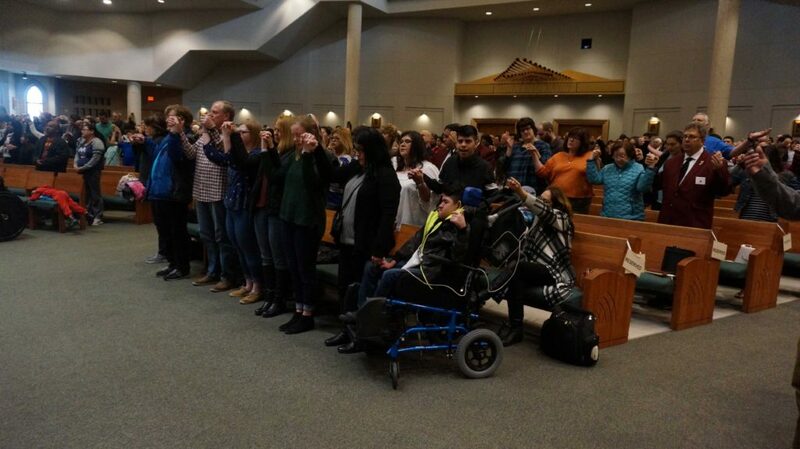 “I am honored, because you are among God’s chosen ones! 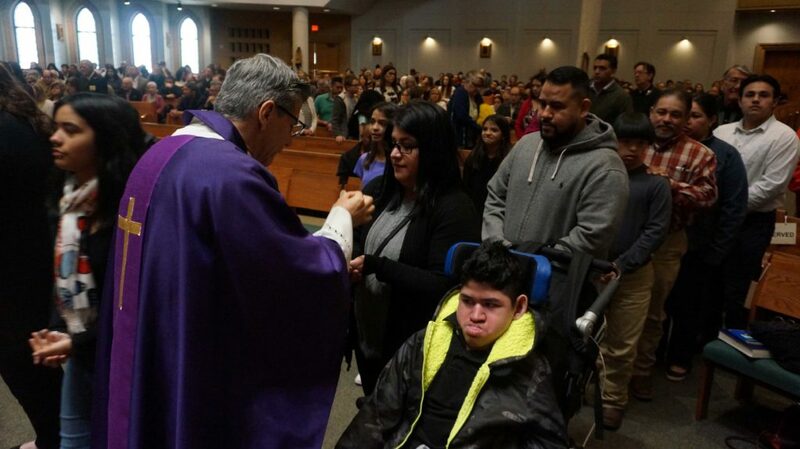 You have special gifts and special needs, and for you and your families God has special blessings,” he began. 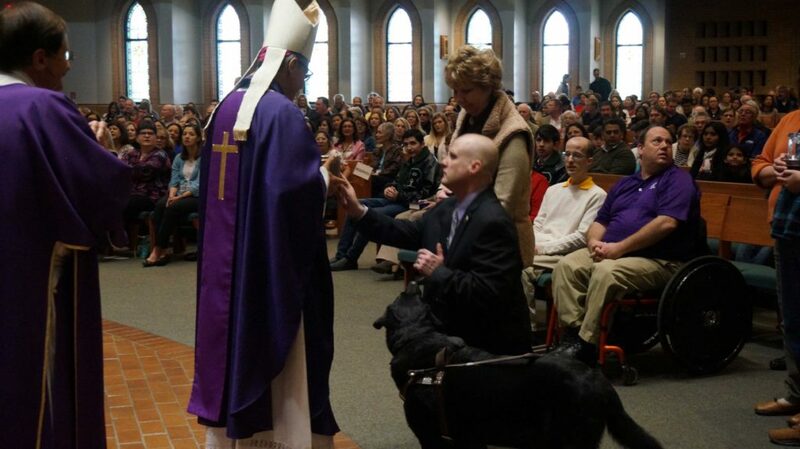 “I am humbled because you give more to me than I can ever give to you! 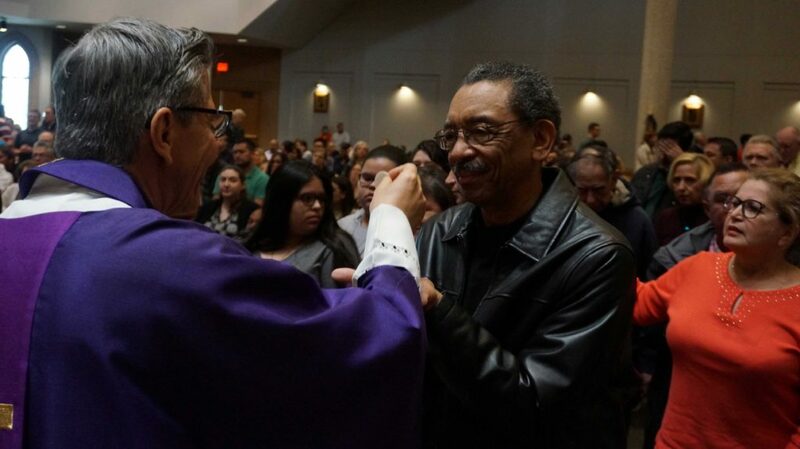 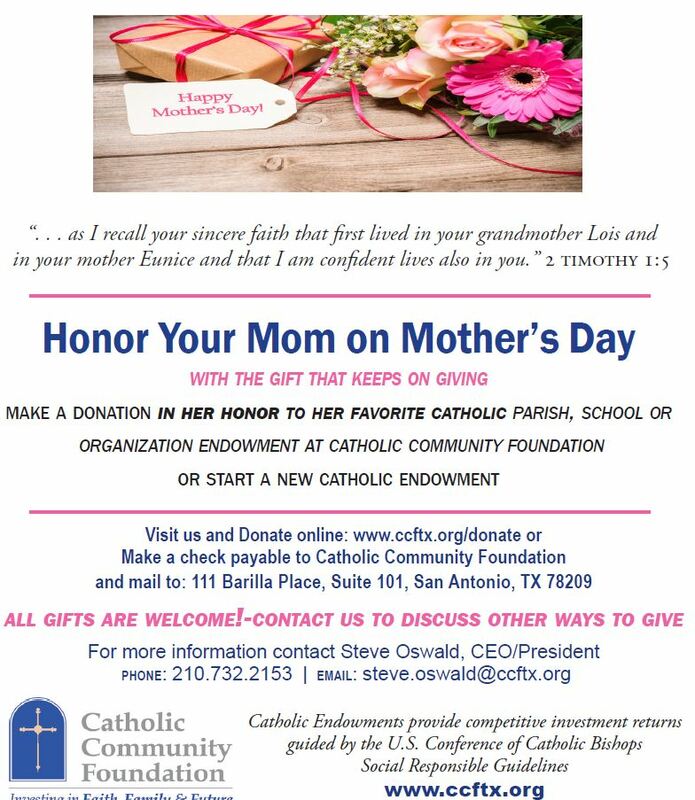 You give to me the face of Christ! 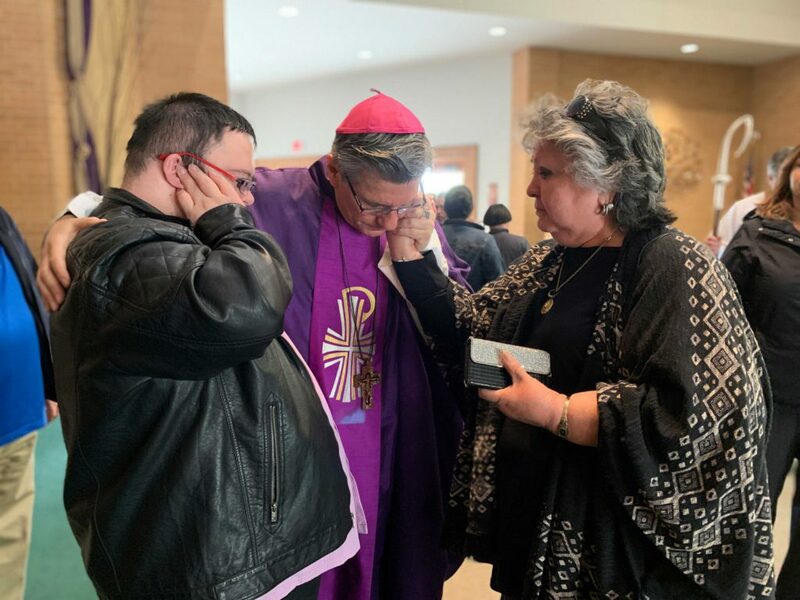 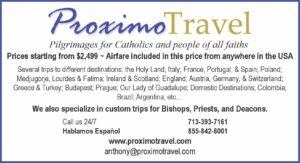 Archbishop Gustavo then explained the Gospel reading at the liturgy, the story of the prodigal son. 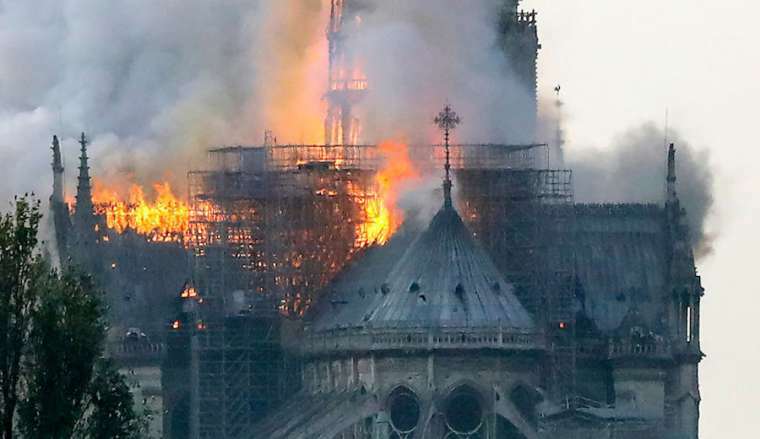 This son thought he did not need his father or his family. 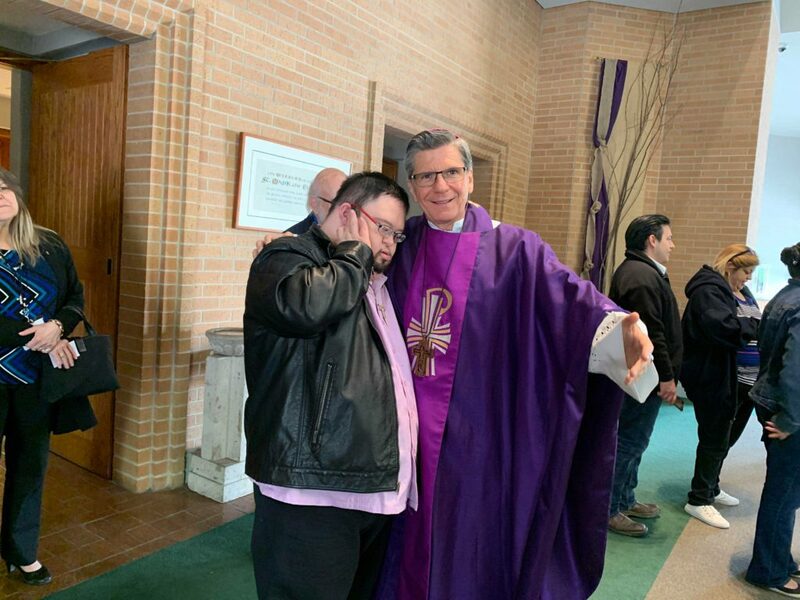 He went away from them. 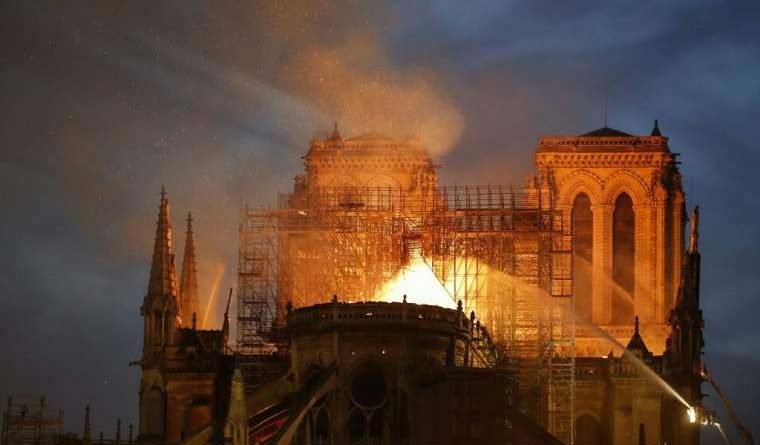 He was too proud and too stubborn in his heart. 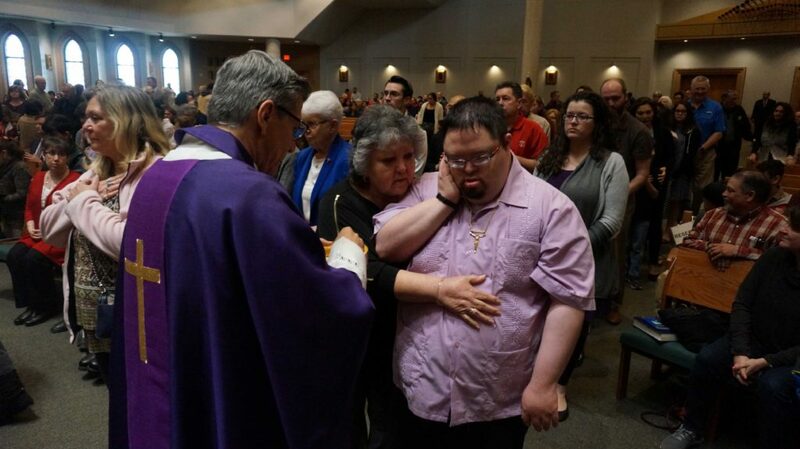 But when times got difficult he remembered his father, his family, and the house where grew up. 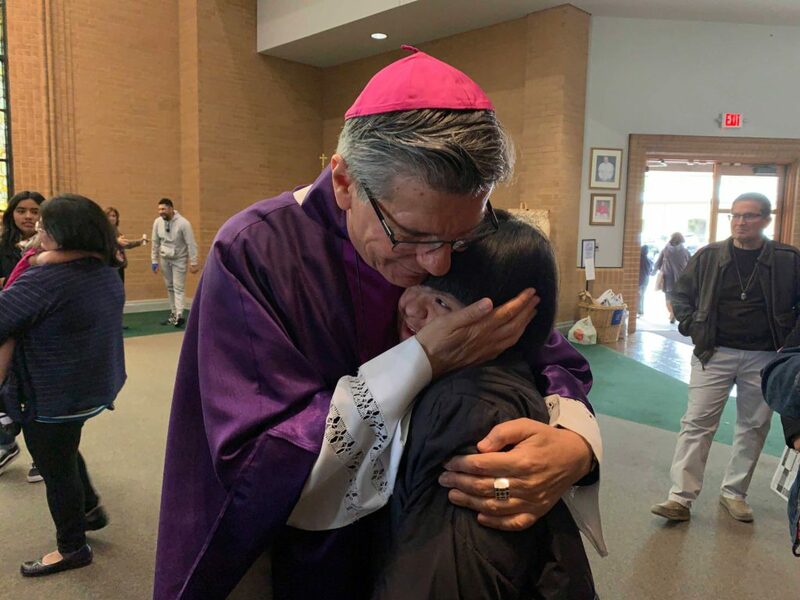 He felt badly because he had run away from them. 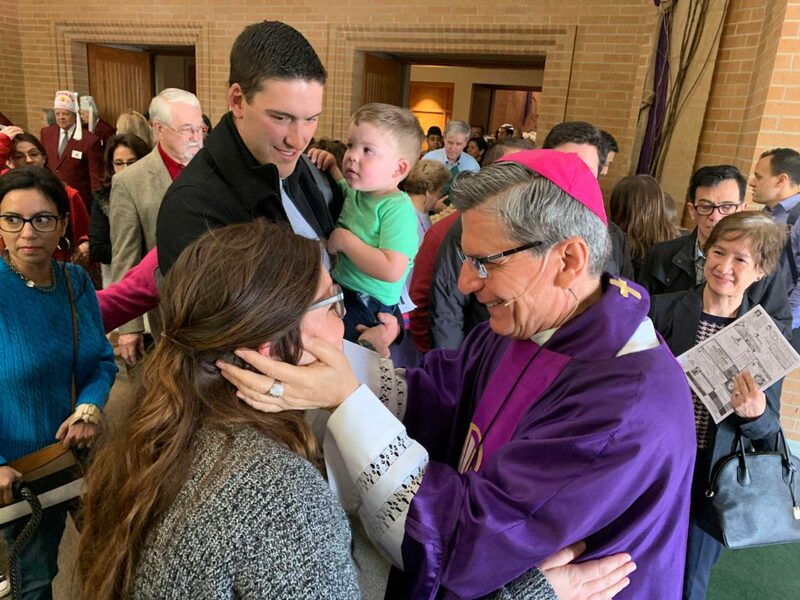 He longed to see them again, and to be with them face to face. 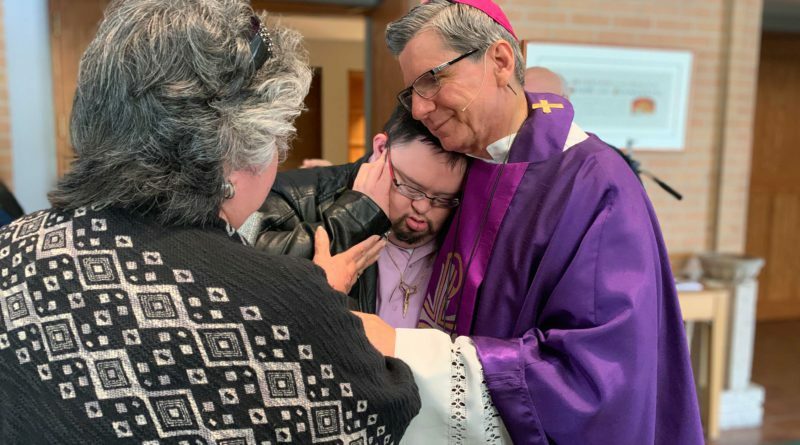 “This is the moment when the young man ‘wakes up,’ and realizes that he needs his father once again!” the archbishop exclaimed. 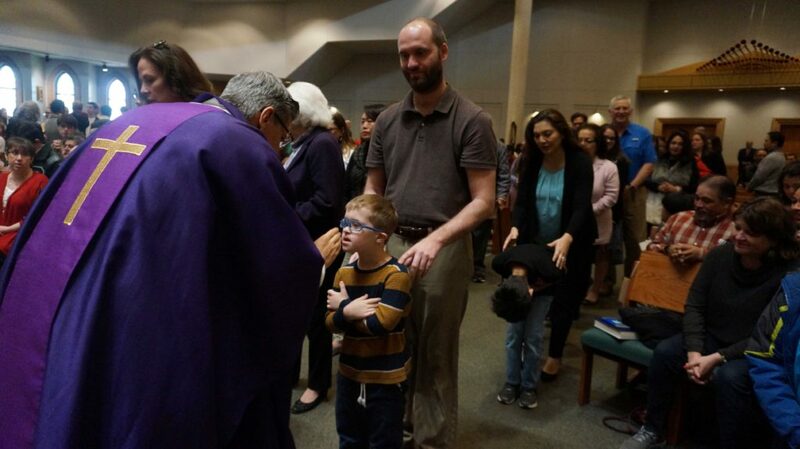 And so, the young man began his the journey home with a few steps. 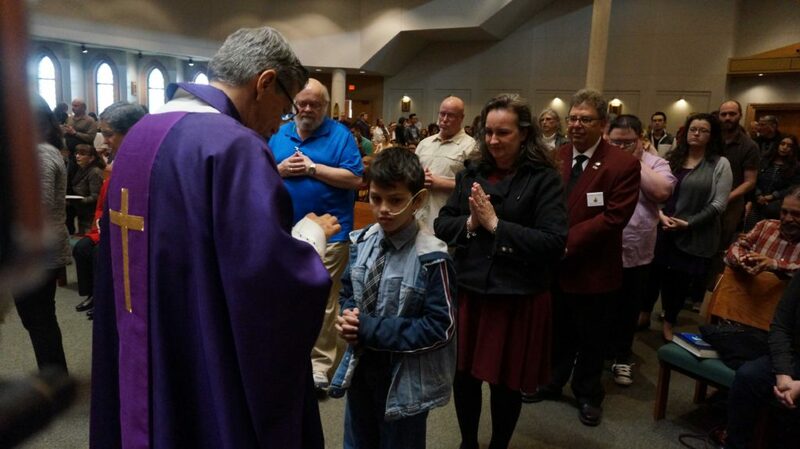 But long before he gets home his father sees him, and runs to him, and kisses him, and embraces him. 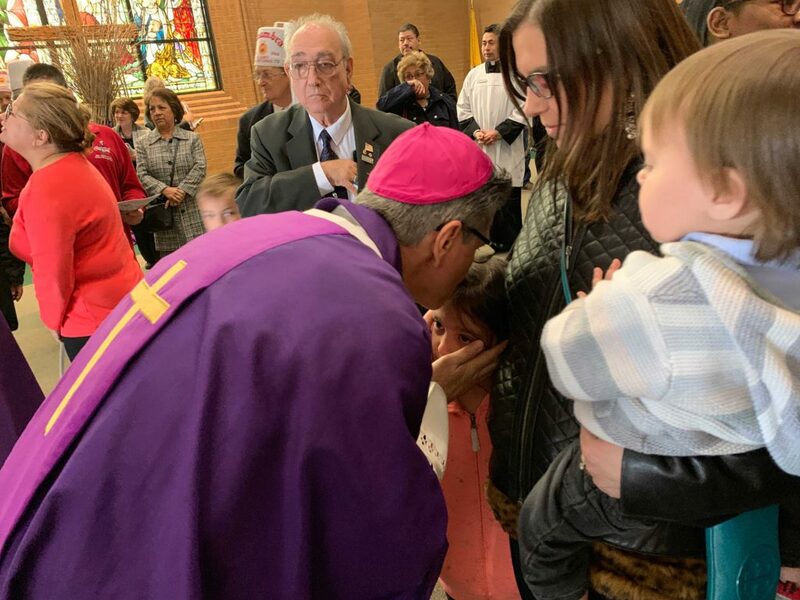 “How much the father wanted to see the face of his son once more! 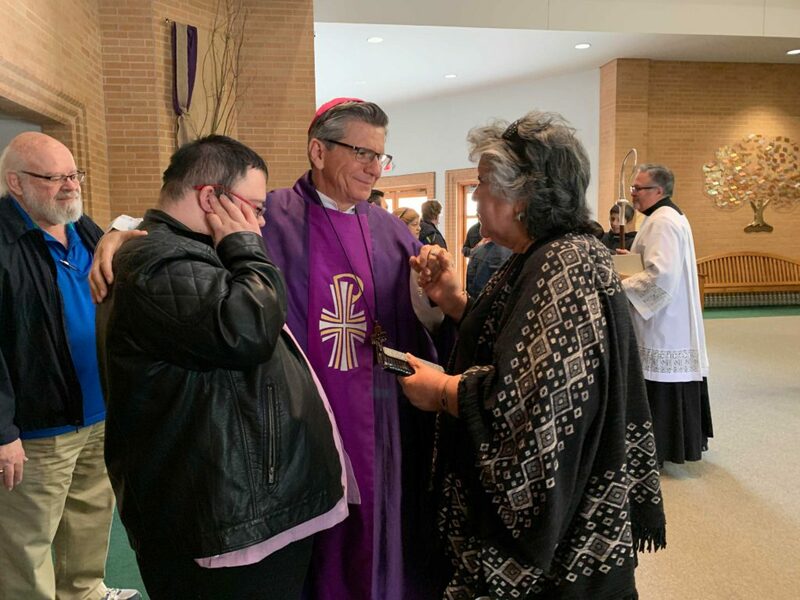 How powerful is this moment!” Archbishop Gustavo continued. 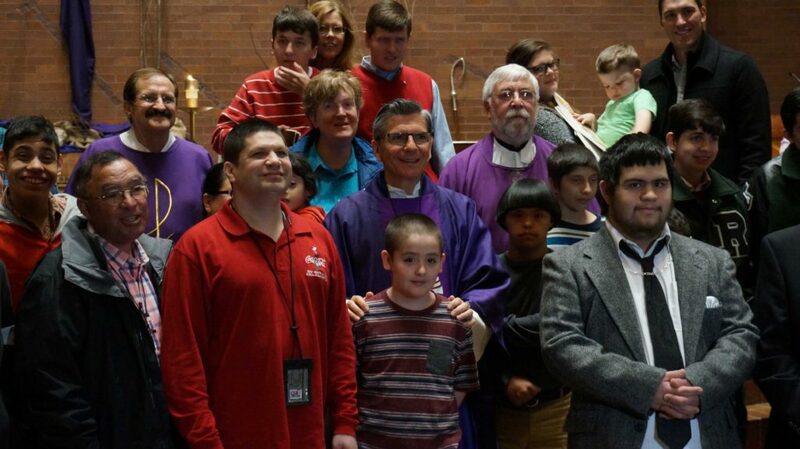 The father ordered that a beautiful garment be placed over the son’s shoulders, and that rings be put on his fingers and shoes on his feet. 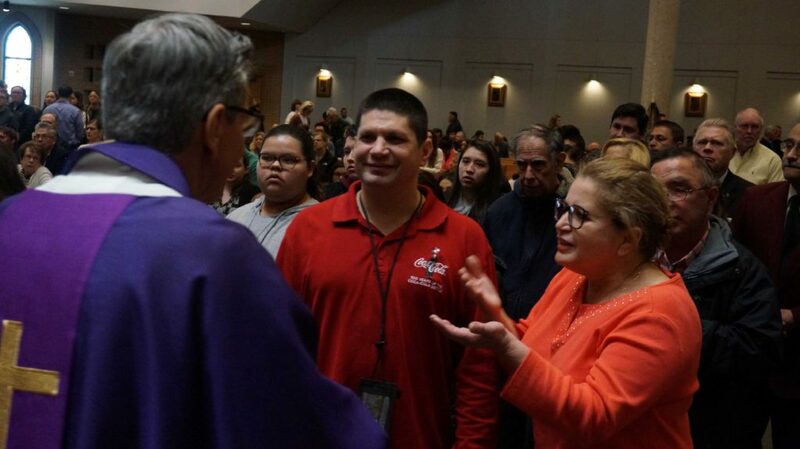 “The father was so happy to see the face of his son once more that he give back to his son all the dignity he had lost by running away!” the Missionary of the Holy Spirit concluded. 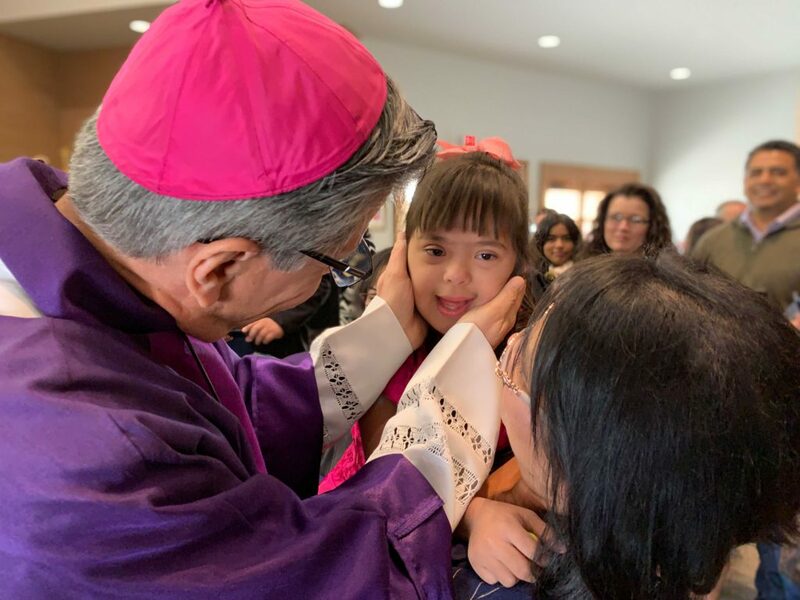 The Order of Alhambra, an organization whose mission includes assisting those with special needs, hosted a reception following the liturgy.